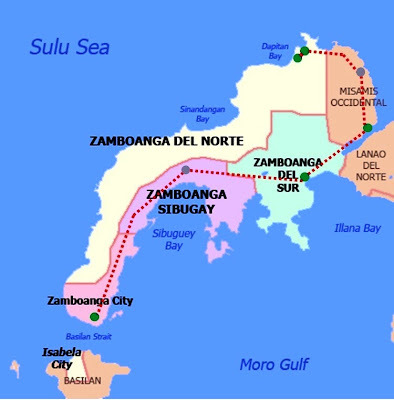 When we booked for this Zamboanga Peninsula Trip, we have no plans of passing through Ozamiz City until I stumbled on an article about Pagadian-Ozamiz-Dapitan Route. So with no fickle thoughts, we chucked-in Misamis Occidental in our itinerary. We were able to accomplish our 47th, 48th, 49th & 50th provinces in one trip.